Team up with your employer to make your donation count even more. Donors whose employers offer matching gift programs that include the HEC Montréal Foundation. Some companies have set up a matching gift program to allow their staff members to increase the value of their charitable donations at no extra cost to them. Ask your human resources department if there is a matching gift program where you work. Double the value of your donation. Make good on your commitment to give back to the community through your workplace. Questions about this type of giving? 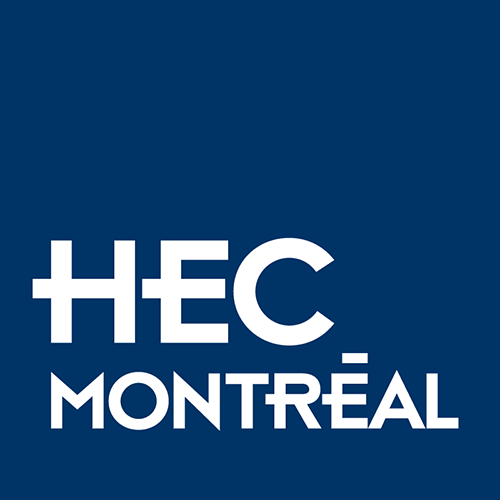 Contact the HEC Montréal Foundation at 514-340-6896.